Just when we thought we’d had all the hack and slash awesomeness that we could handle this summer, another dungeon crawling action-RPG is upon us. Seattle-based Runic Games have thrown their hat into the the ring with Torchlight II, an isometric, glorious loot extravaganza that exceeds all expectations. Loot extravaganza, you say? 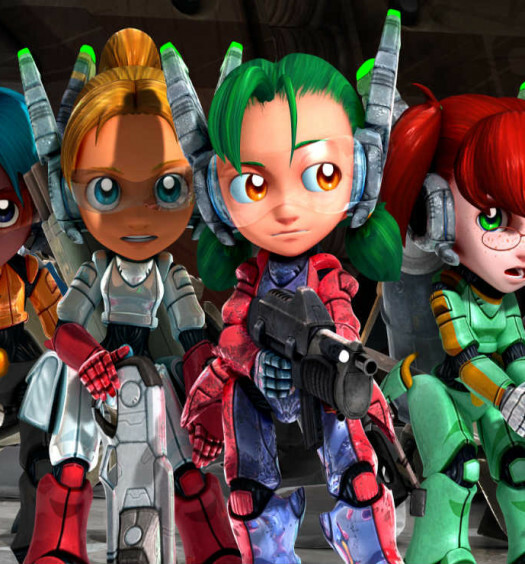 Well if this sounds all too familiar to a particular AAA game released earlier this year, fret not. Torchlight II proudly stands on its own two feet and will lure all you curious RPG fanatics with its charm and satisfying execution. Oh, and did I mention this game costs only £14.99 ($19.99)? Yep, you’ll pay twice as much for some other titles out there; most of which will pale in comparison in regards to Torchlight II’s longevity and overall quality. The bargain asking price for such a polished title certainly sweetens the already tantalising deal. Given the ubiquitous comparisons to Diablo III being hurled across the Internet like monkeys flinging their own faeces, I’ve decided to review Torchlight II strictly on its own merits. It’s been four months since Blizzard finally dropped the sequel of sequels upon the salivating masses and during this time Torchlight II has been patiently waiting its turn. So with the challenge to not mention the “D word” throughout this review happily accepted, let’s get started. 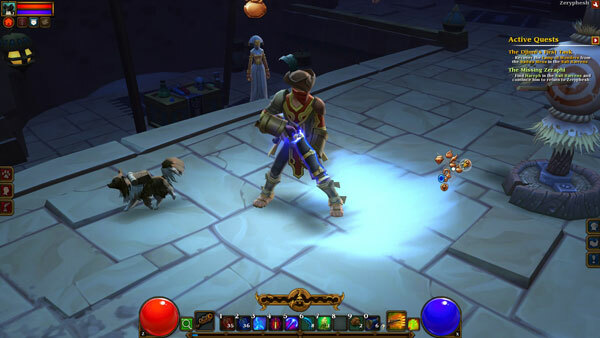 The animated intro cinematic sets the tone with The Alchemist (hero and playable cast member in the original Torchlight) subduing to corruption. He decides to lay waste to the countryside in search of greater power, which will ultimately be used to wreak more havoc (figures). The power of purple is a precious commodity. The story is rather loose and difficult to follow unless you’ve played through the original and researched all the past lore, but nonetheless, the quest logs are interesting enough to warrant a read, or at the very least a quick skim through. The typical progression of this genre remains unchanged – fight your way towards the first town hub, grab the main story quests, explore towards the objective, clear the dungeon, fight the big boss and throw in a couple of side quests before moving onto the next act. Torchlight II doesn’t reinvent the wheel, nor does it claim to do so. What transpires is a tried and tested model that Runic have managed to somewhat personalise with a slick interface and a unique style. The classes are all new for Torchlight II and include the Engineer, Berserker, Outlander and Embermage. While this may seem to follow the typical typecast of tank, caster, ranged attacker etc, there’s a considerable crossover available in all the skill trees. The Outlander for example, can focus on the dual pistols, a shotgun or longbow for various applications but has a full repertoire of spells that can be opened up in the skill tree. The combination of semi-modern firearms and a whizzing magical glaive makes for quite the fireworks show on the screen as you decimate the dungeon dwellers, and anyone who gets in your way for that matter. If there’s one quibble I’ve had over the years with RPGs, its the grinding. Hours of hacking through mobs waiting for some arbitrary item to drop is no longer my idea of an enjoyable gaming experience. Thanks to Torchlight II’s rapid experience system, the satisfying ding of your character levelling up occurs at least once every half hour or so (particularly handy right in the middle of boss fight) allowing frequent distribution of skills and attributes. Skill trees do require a commitment (you can reverse only the last three points spent at a specialist vendor in the towns) but this makes the choice all the more exciting. You’ll no doubt want to play through with the same class multiple times, experimenting with different character builds and playing styles. Fast and fluid, combat flows from your mouse clicks and keystrokes with deadly accuracy. Fast and fluid, combat flows from your mouse clicks and keystrokes with deadly accuracy. The run speed of all classes is also quicker than what you would be used to, allowing quick crossing of big maps, fleeing from armies of foes in a pinch and dodging the devastating attacks from the dungeon bosses. Things happen quickly in this game keeping you continuously engaged and wanting more. Every class gets a pet: choose from a bulldog, cat, dragon and a few others – to assist you in the fight. Not only will your trusty companion attack and defend, it will help carry your inventory, run to town to buy you more potions and even transform into a weird creature when you feed it certain types of fish. Visiting the water-holes around the map to go fishing isn’t just an entertaining mini-game, it’s essential to keeping your pet bolstered for battle. It’s much more fun than being followed by an annoying NPC or summoning weird life forms from the underworld. A nice touch to questing is the more open approach Torchlight II offers. On normal difficulty you can cautiously enter a dungeon with mobs several levels above you (you’ll need a healthy bag full of potions to guarantee survival mind you) or you can explore the countryside and level up slowly and surely by finding the dozens of available side-quests. Selecting difficulty at the start of the game will determine how ambitious you can be – or how much grinding you may need to do. Inventory management has its pros and cons. The pet assistance is definitely appreciated on the long quests, allowing you to continue without wasting a town portal scroll. The problem is that all the armour, weapons and trinkets in your bag it’s difficult to compare stats. There’s no real way of comparing vendor sale value either, you almost need a calculator and notepad to optimise your equipment. No doubt a mod for this deficiency will be on its way soon, but other finer details in the UI have been included. For example, when micro- managing skill trees or inventory, a quick tap to the space bar clears the screen and gets you ready to execute that stray mob chomping at your feet. Another key stroke switches your main weapon setup – if you run into trouble you can quickly switch from your two-hander to a more tank-like shield and blade. Health potions at the ready! Torchlight II’s multiplayer grants you the freedom to play or converse with other players however you see fit. Either co-op on quests or battle solo from other ends of the map, you can literally do what you want. And single player requires… wait for it… NO INTERNET CONNECTION! No controversial auction houses either, if you want better loot in this game you’ll just have to keep playing – the way it should be. If you’re still not convinced, just look at the price tag. £14.99 has rarely bought so much great gaming time. If you don’t have a gaming-capable PC yet, now is the time to consider upgrading so you can experience gems like Torchlight II. Prefer moving pictures and sound? Then watch the video review here. 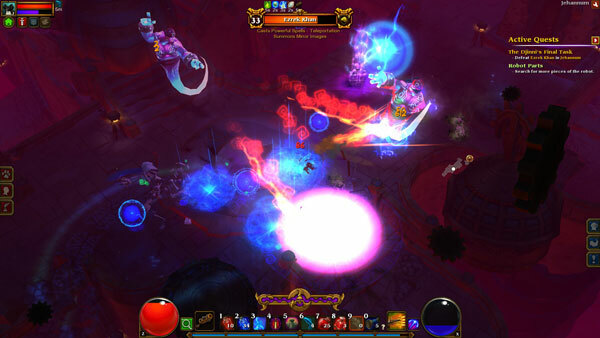 A review code of Torchlight II was provided courtesy of Runic Games. 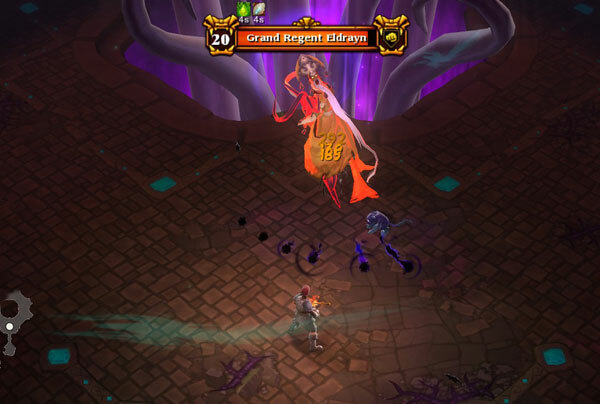 Torchlight II holds its own against the biggest names in the action RPG business and Runic deserve a standing ovation for producing a competitive product with a fraction of the budget. 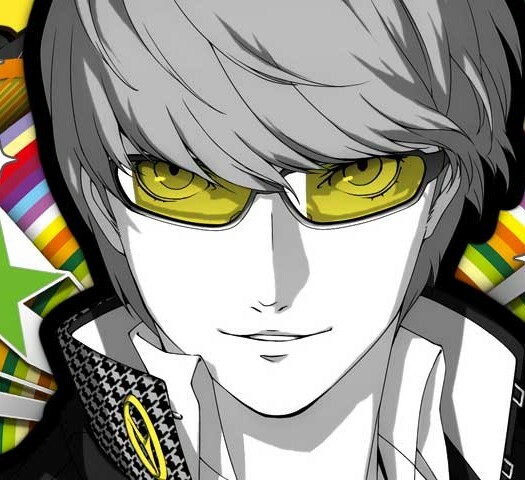 But what really matters is just how much fun I had playing this game, and I seriously can’t wait to play more with friends.